A total of 81,077 aspirants have filed their applications to attend the Korean language test this year. As of 5:00pm today, 55,997 have applied for the production sector and 25,080 in the agriculture sector, according to the Employment Permit System (EPS) Korea Section under the Department of Foreign Employment. The number is likely to rise as deadline for submitting applications is until midnight of March 31. In 2018, a total of 82,264 had registered themselves for the language test. Similarly, 68,383 people had applied for the test in 2017 and 60,626 in 2016. According to Director of EPS Section Krishna Prasad Khanal, a Nepali youth selected to go to Korea for work under the EPS system can work there for four years and 10 months. They can also take their family members once during the period. The applicants who pass the language test go through the second round of skills and capacity assessment, before being selected to go to Korea for work. The second round of assessment includes work experience, training, academic background and testimonials. The language test this year will be conducted in the first week of June. 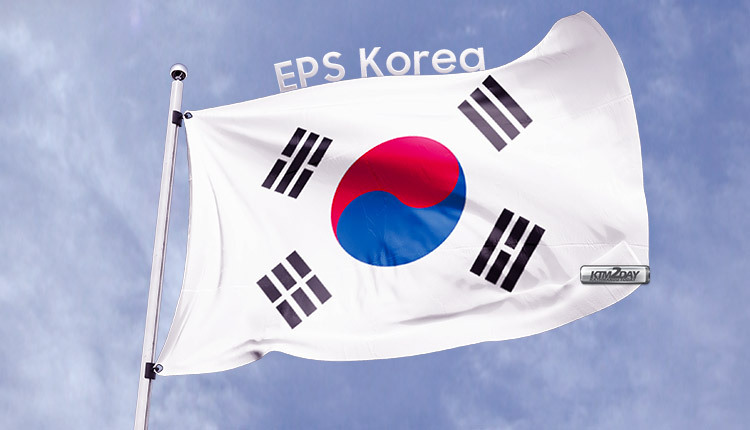 Earlier, the South Korean government had agreed to hire 10,050 Nepali migrant workers in 2020 under the EPS. As per Khanal, 3,000 Nepali workers will be selected to go to Korea in the agriculture sector and 7,050 workers will be employed in the manufacturing and production sectors.